I loved seeing this today! Oh my goodness- how wonderful! Do you see this right where you live? Or on a walk? 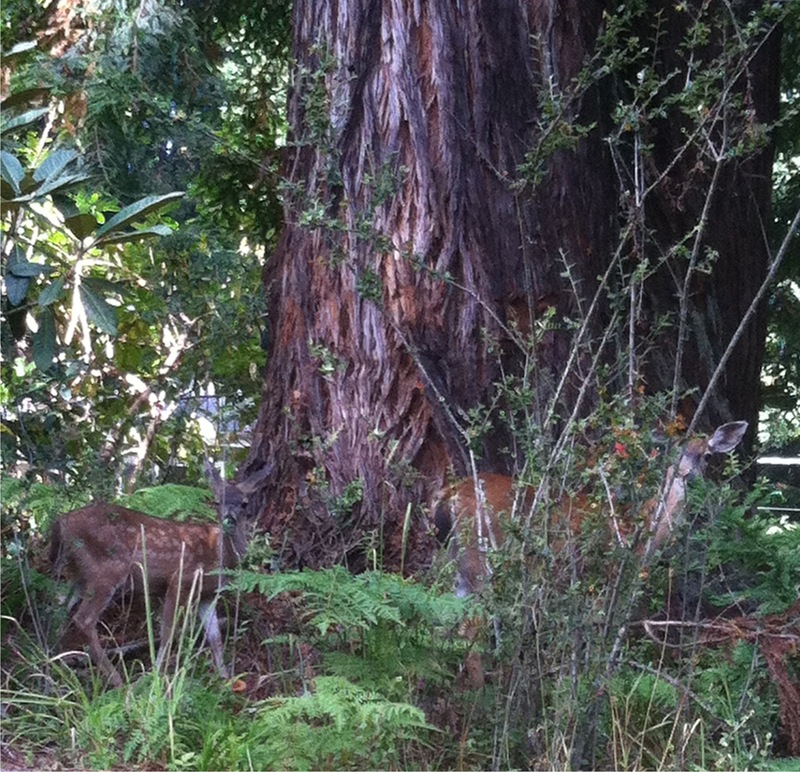 Regardless, I love seeing the fawn and its mother. Nature always reminds me of the ongoingness of all the life around us while we fuss and carp at each other and think we are so important. Previous Previous post: Naughty Slug Pic!